Are you looking to up your cake game? Is your child asking for something beyond the traditional birthday cake for their next birthday? Gravity Cakes! is the book for you. You can make amazing cakes for any occasion with the step by step photo instructions, that will make your cakes the talk of the party. The best part is you do not need fancy equipment or non-traditional ingredients to make unique and wacky Gravity Cakes that will WOW everyone attending your event. There are 45 amazing cakes to choose from and don't let the designs in the book limit your imagination come up with your own gravity defying cakes. Francesca and Jakki grew up just two streets apart in a small suburb of Manchester and have been best friends their entire lives. 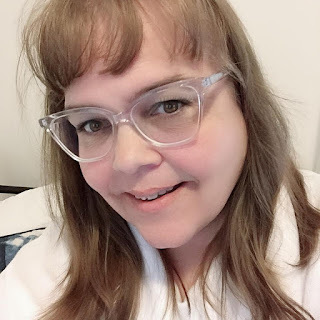 They have shared many years of laughter together travelling the world on various summer camps across Europe and performing in local theatre productions together, something Jakki continues to do today showcasing her singing talents. Jakki and Francesca have always had a passion for creativity and would regularly brainstorm wacky ideas to build their own empire together. When Jakki settled down with her husband Ben in Manchester raising their two children, Francesca moved to New Orleans to work as an international journalist. Regular Skype sessions, phone calls and visits kept them connected over the years. 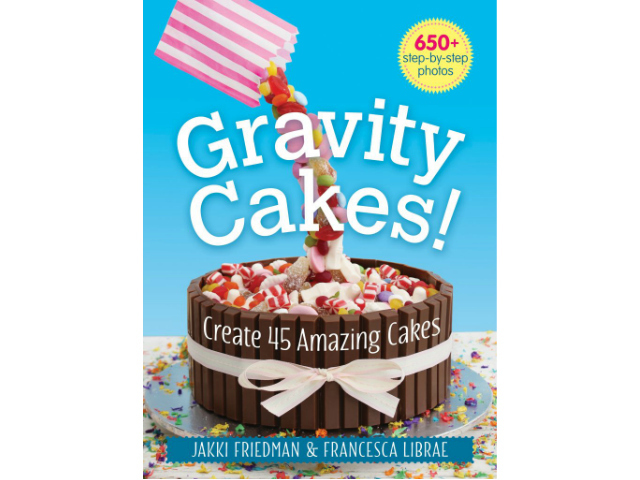 Finally, the perfect fusion of both of their creative talents led to the idea of creating Gravity Cakes! Do you make wacky and unique cakes? What kind of cakes have you made in the past?